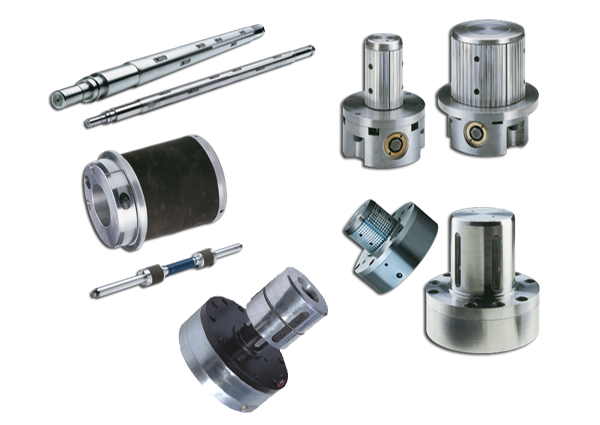 We manufacture all types of Textile Machinery Spares, Textile Machinery like Stenter Machine, Jigger Machine, Rotary Screen Printing Machine, Spinning Machinery and Textile Machinery, Spare, Parts, of Stenter Machine Spare Parts like Stenter Pin Bar, Stenter Clip, Cloth Guider, Chain link Bottom Parts etc. 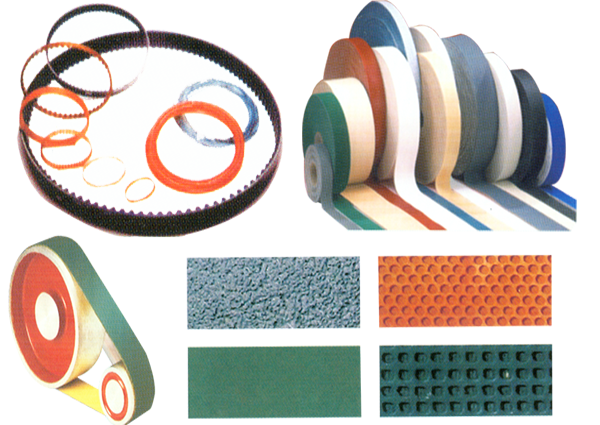 We are also dealing in Textile Machinery Spares, parts, equipment, of textile machinery and flexible packaging machinery. 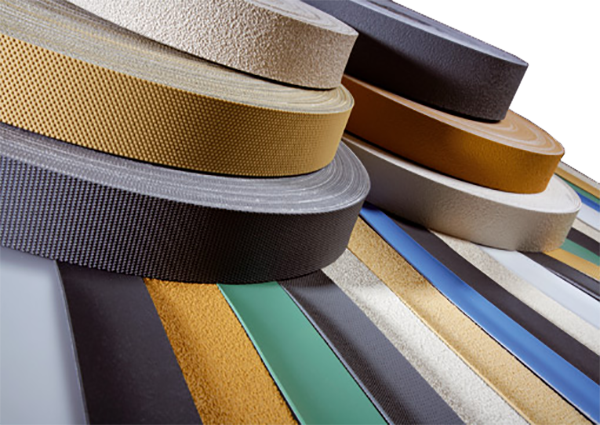 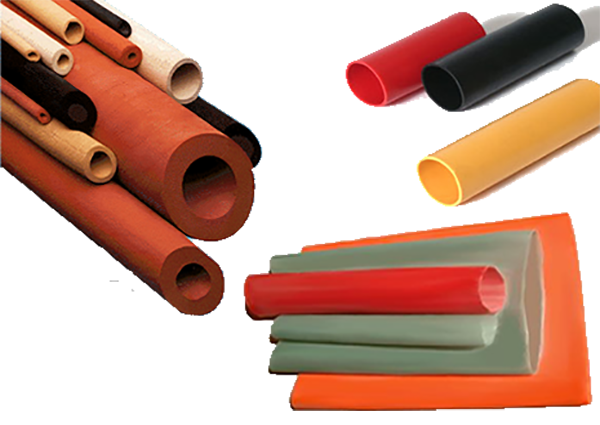 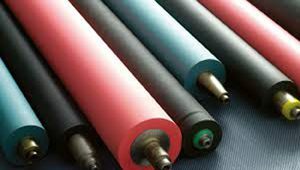 Like Rubber Roller, Rubber Fillet, Nip Roll, Rubber Grip, Turn Bar System, PU Roll, Form and Fill Packaging Machines, paper core cutting machine manufacturers, narrow web corona treater, door wrapping machine, rubber covering roller, hard chrome plated roller, rubber roller manufacturer, safety chuck and more. 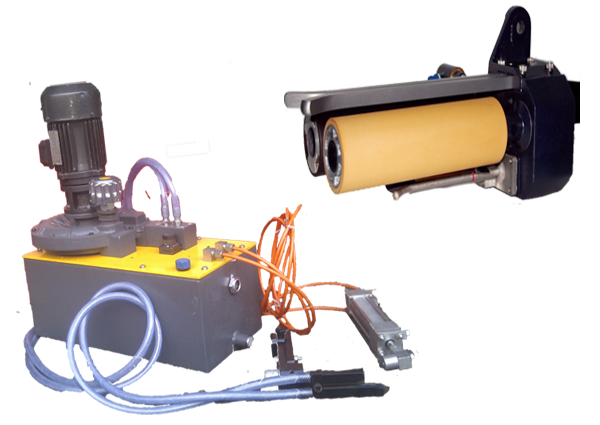 We are manufacturing all types of Equipments for Paper Industry like Slitting Rewinding Machine, Wrinkle Removing Rolls, Rubber Roller, Banana Rolls, Bow Roll, Rubber Rolls, Metal Rolls, etc. 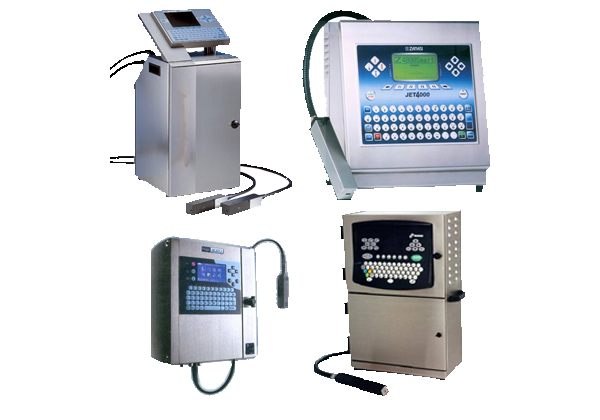 We are the manufacturer of all types of Textile Machinery & Equipments like Stenter Clip, Chain Link Bottom Parts, Pin Bars, Stenter Machine Spare Parts, Jigger Machine Spare Parts, Cloth Guider Spare Parts etc..
We are manufacturer & import of all types of Batch Coding Equipments & Machinery like Industrial Inkjet Printer, Thermal Transfer Printer, Winder Rewinder for Inkjet / Thermal Printer etc..
We manufacture all types of Converting & Flexible Packaging Machinery, Textile Machinery & Equipment of rubber roller, industrial rubber rollers, pneumatic slip ring, pneumatic parts, web aligner unit, slat expanding roller, toyota textile machinery, grooved rolls, rubber roller exporter, roller rough rubber, winder rewinder machine, web converting machinery, rubber emery, rubber rolls, textile machinery spare parts, strapping machine, bow roll, stenter machine, pneumatic cloth guider, grouping machine, rubber bale cutter, pneumatic brake, tension control unit, air shaft, slitting cutters and more. 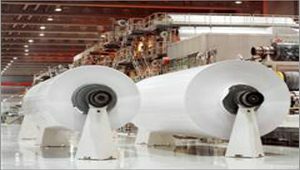 We served in below industries all over the globe. 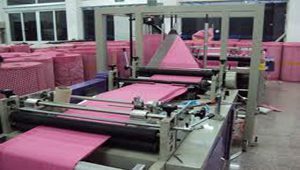 Like, Flexible Printing & Packaging, Converting, Paper, Non-Woven, Aluminum Foil, Tarpaulins, HDPE Woven Sacks, Jute, Textile, Yarn, Fiber, Carpet, Artificial Leather Cloth, Vinyl, Leather, Technical Textile, Tyre-Cord Fabric Processing, Plywood & Laminates, Steel, Sheet Metal, Sugar, Cement, FMCG, Glass.